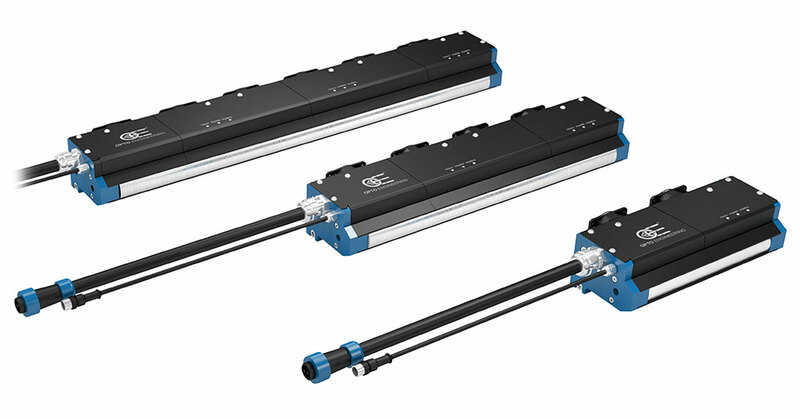 Opto Engineering testing procedures have been validated by TÜV Rheinland. Very long working distance (WD) telecentric lenses for detectors up to 1/1.8"
Fixed magnification telecentric lenses are an excellent choice for accurate measurement but may not be flexible enough to inspect very small features on larger samples; Moreover, if you need to accurately measure multiple sized objects (for example a set of screws), two or more fixed lenses would be needed to get the best image for each format. 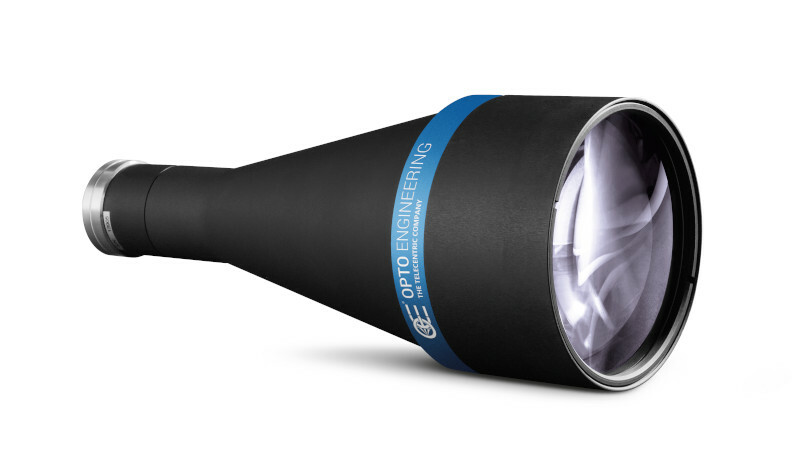 Standard zoom lenses may be a good alternative, often trading convenience for modest results in terms of accuracy and repeatability. Moreover, infinite conjugate lenses like photographic equipment optics will not properly work when used to observe objects from up close. 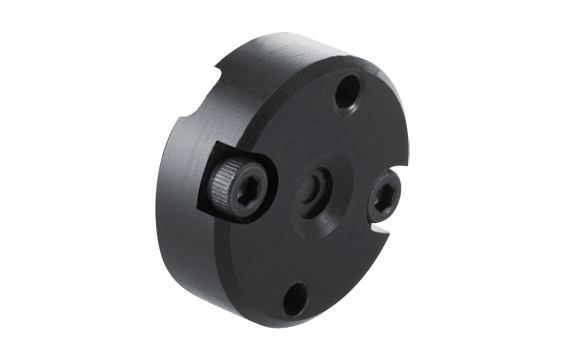 The following product series are designed to overcome these limitations: the TCDP bi-telecentric double port, TCZR bi-telecentric zoom revolver and MCZR macro zoom revolver. 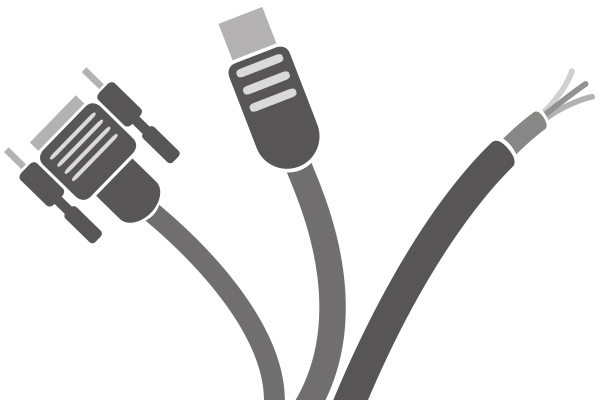 They all come with extensive documentation - including specific control software - and support accessories. 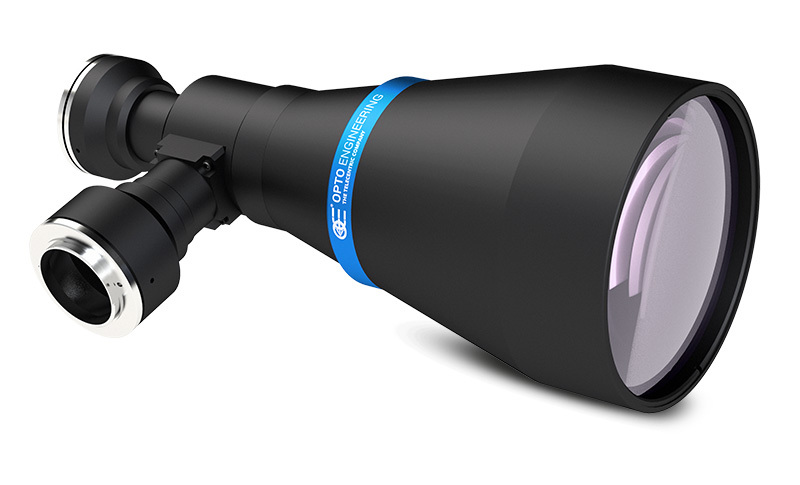 One product, multiple optical magnifications, infinite flexibility. 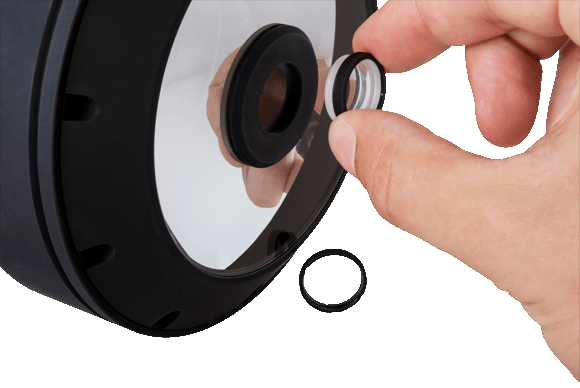 One of the most recurring needs in the machine vision industry is to be able to fully inspect an object with as few cameras as possible. This request is becoming more and more common in a variety of markets, like the beverage, pharmaceutical and automotive industries. 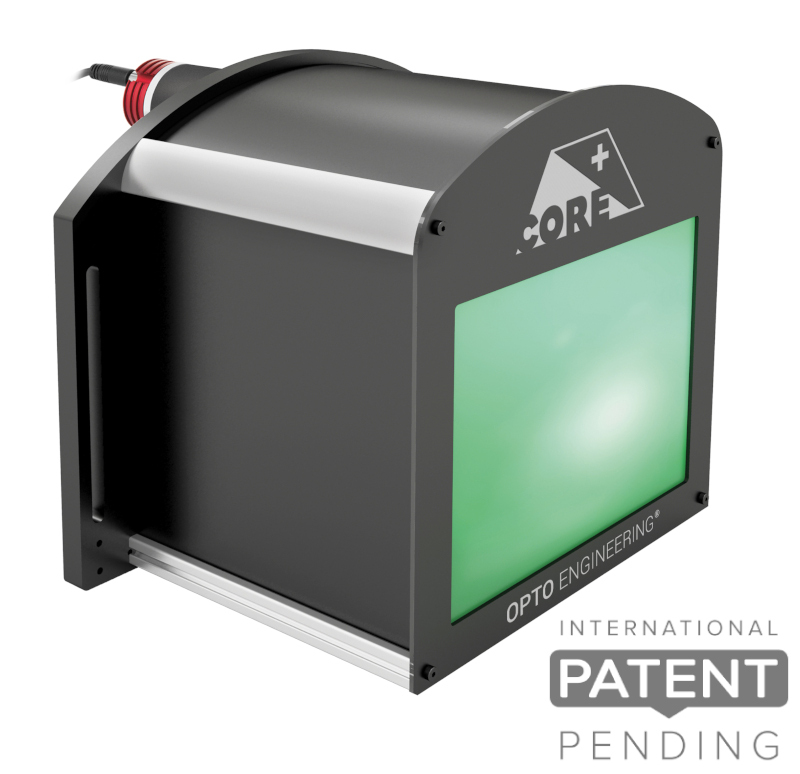 Opto Engineering® designed a line of incredible 360° optics where one image is enough to view the top and side of an object or the inside of a cavity. 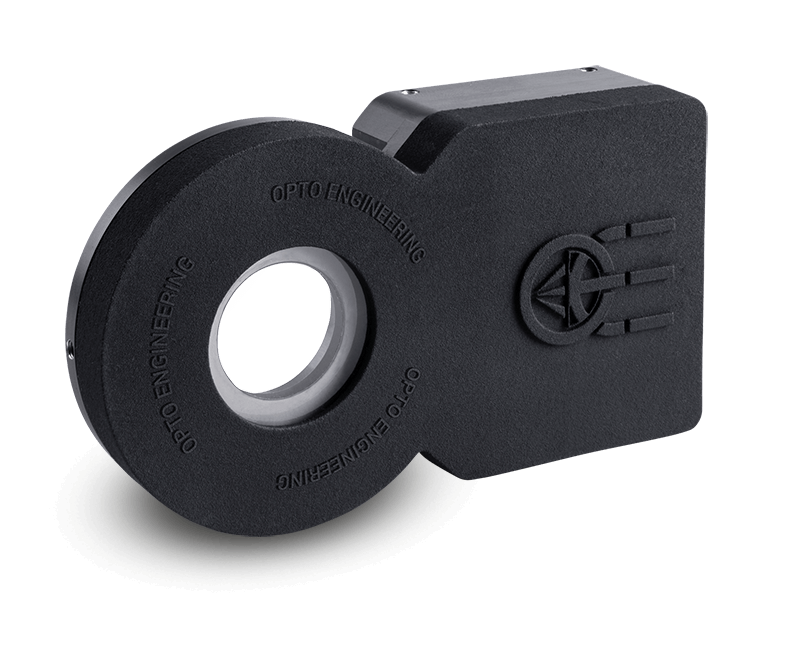 Most of these special optics are unique designs patented by Opto Engineering®, with exceptional build quality and unmatched optical performance. 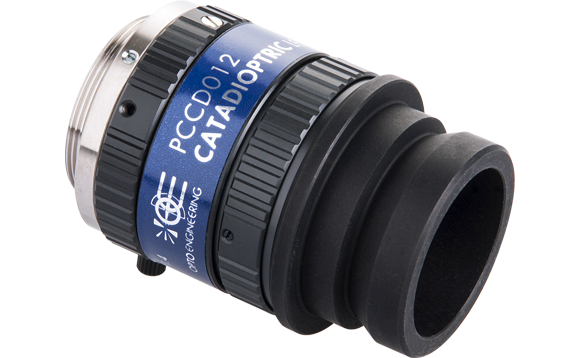 Macro lenses are the Opto Engineering® answer to the need for accurate close-up imaging. 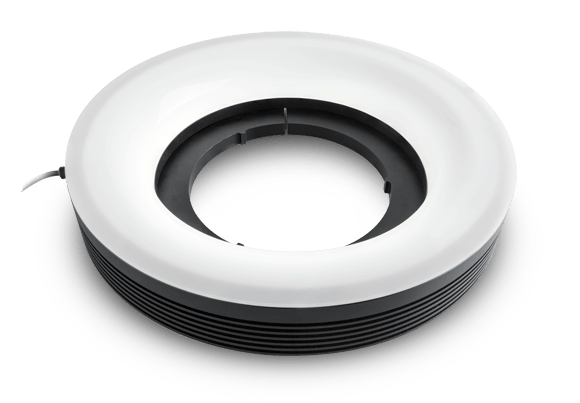 These lenses can perform close–range inspection tasks very effectively with impressive optical performance in terms of resolution and distortion. 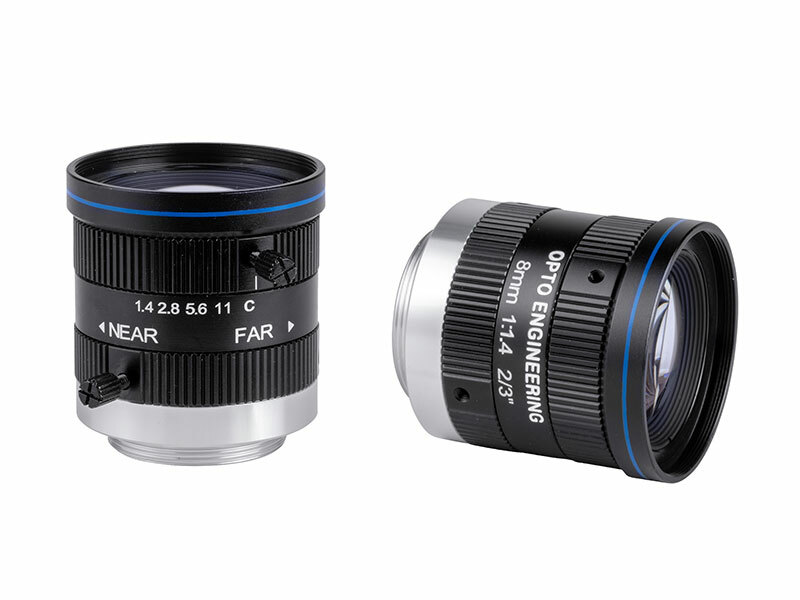 Like all our products, these optics are built to be deployed in industrial environments: their compact form factor, optical capabilities and excellent value make the Opto Engineering® macro lenses the ideal solution for a wide range of machine vision systems. 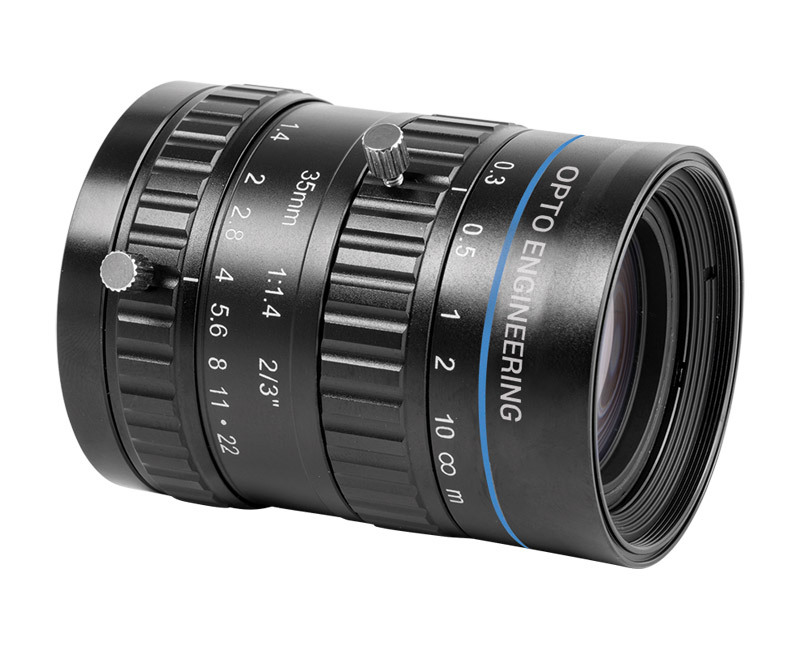 Opto Engineering designs 3D lenses and projectors equipped with a high-precision tilting mechanism that allows the Scheimpflug condition to be met and to image the whole field of view in perfect focus. 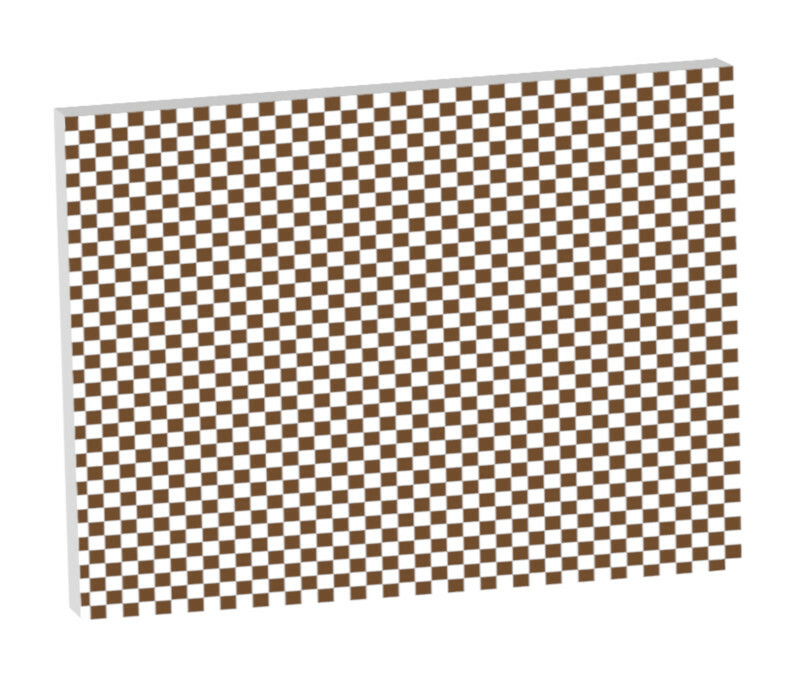 The Scheimpflug criterion describes how an object plane that is not parallel to the image plane can be imaged completely in focus. 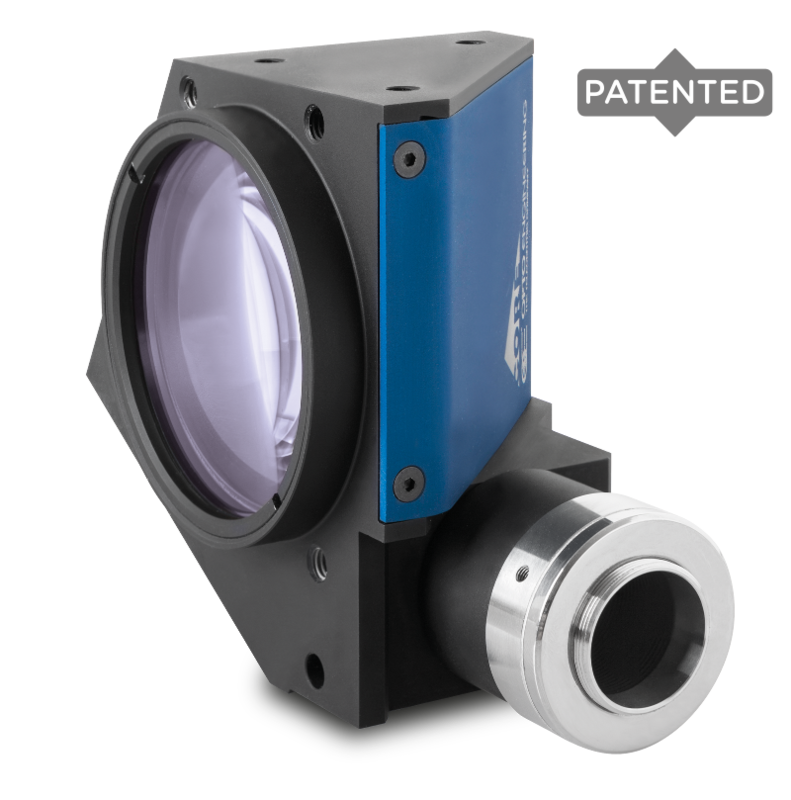 Tilting the Scheimpflug adaptor allows us to see the field of view in focus and also allows for a precise 3D measurement to be made. 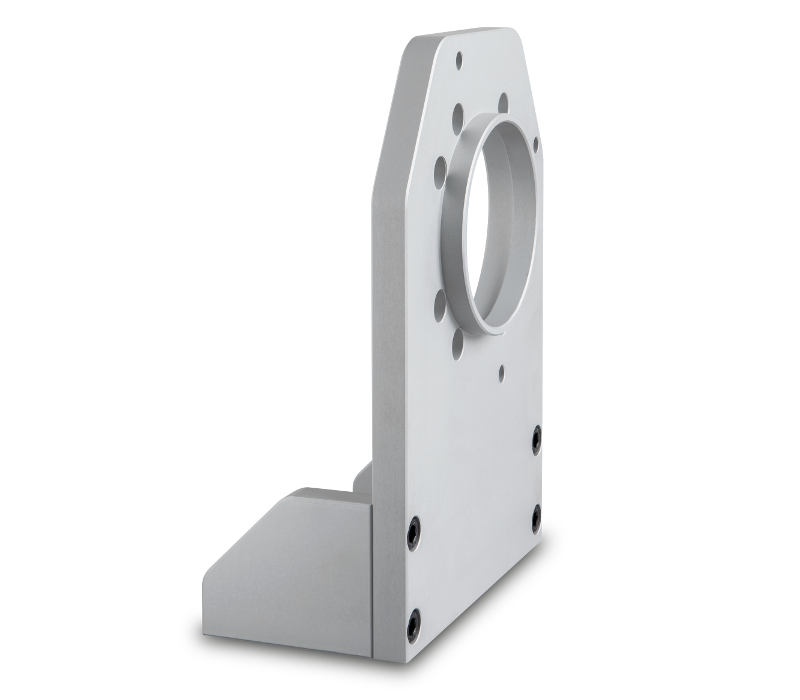 A variety of 3D machine vision applications require that structured light be directed onto a sample at a considerable angle from a vertical position. 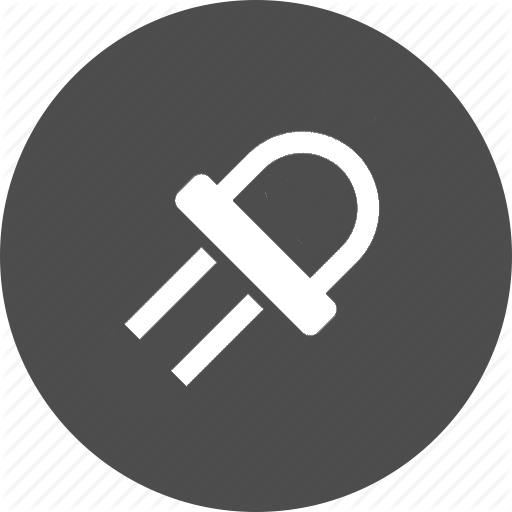 However, when light is projected onto inclined surfaces, the focus is maintained only within a small area close to the centre of the field of view. The rest of the image will show relevant defocusing thus making the 3D measurement inaccurate. 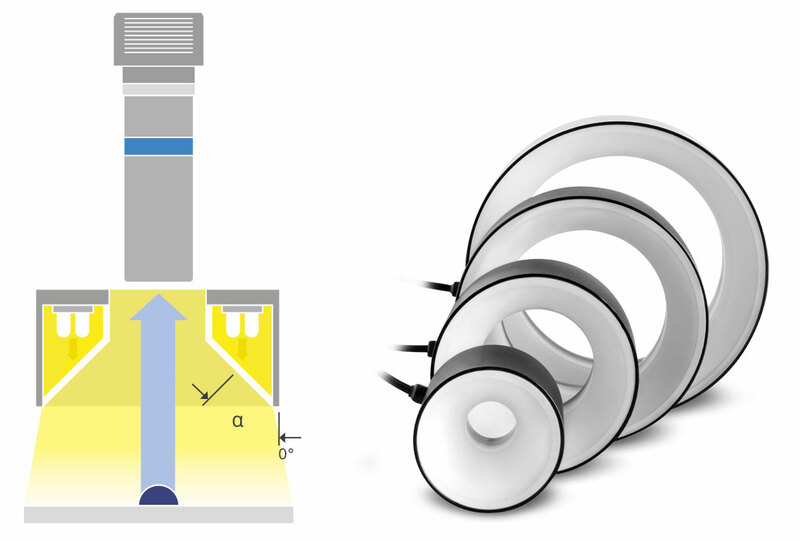 Tilting the light source pattern becomes essential to ensure that the patternned light is properly and evenly focused across the entire sample surface. 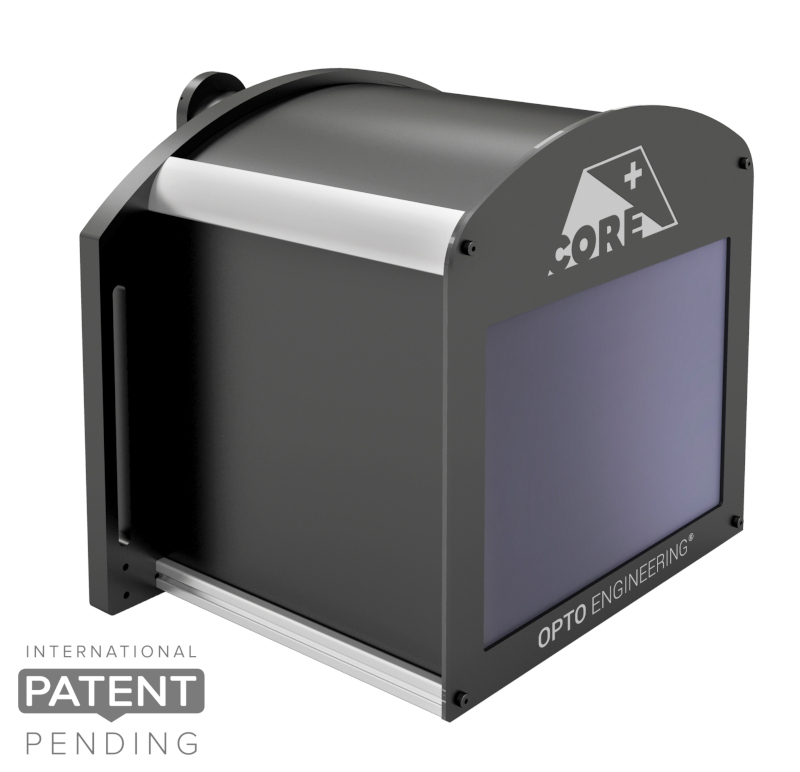 3D pattern projectors have been specifically designed by Opto Engineering for 3D profiling and for the measurement of objects with complex structures or inclined planes. 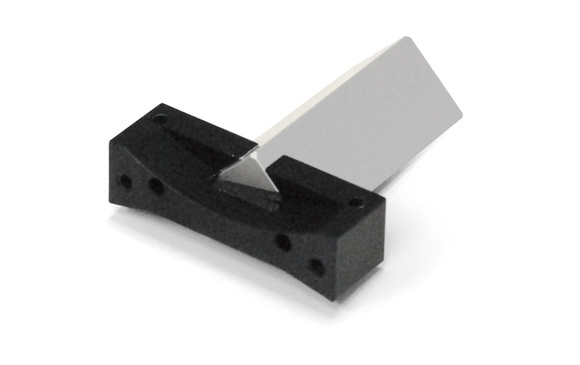 They are successfully used in a variety of applications like 3D profiling for quality control, food and packaging inspection, reverse engineering and dimensional measurement of electronic components. 3D projectors can be used with different C-mount lenses however the best results are achieved with bi-telecentric lenses. Very good results can also be obtained with zero distortion macro lenses. Tilting lens and projectors for accurate 3D reconstruction. 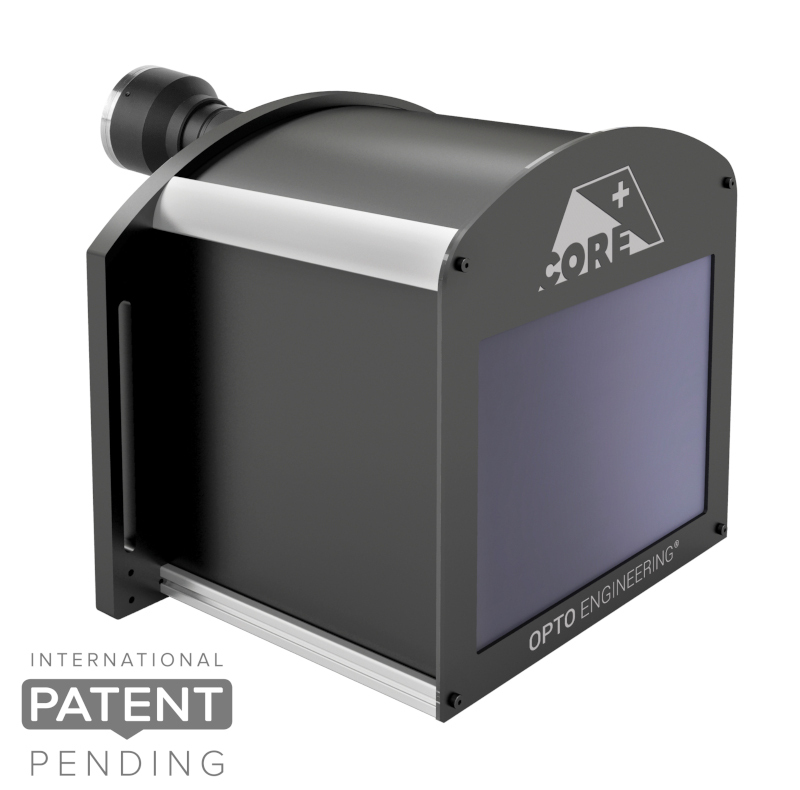 Opto Engineering® offers a wide variety of high resolution IR optics for both cooled and uncooled IR cameras spanning all IR spectral bands. 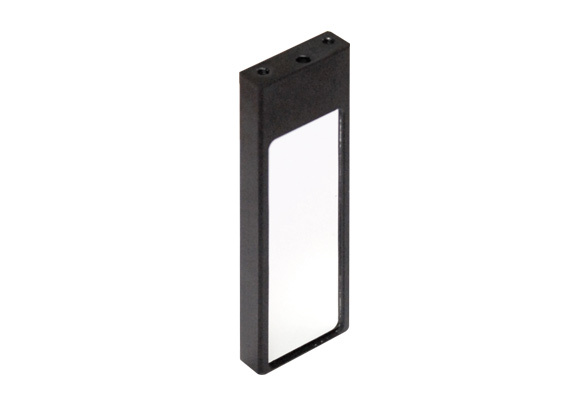 Our IR optics feature large field of view and low distortion and can be equipped with custom mount interfaces. 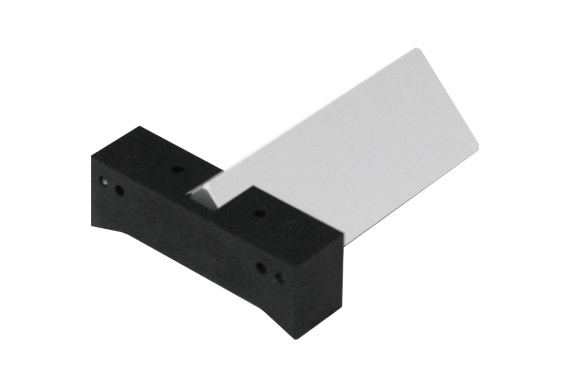 MWIR and LWIR thermal series also include HCAR coating for use in harsh environments. 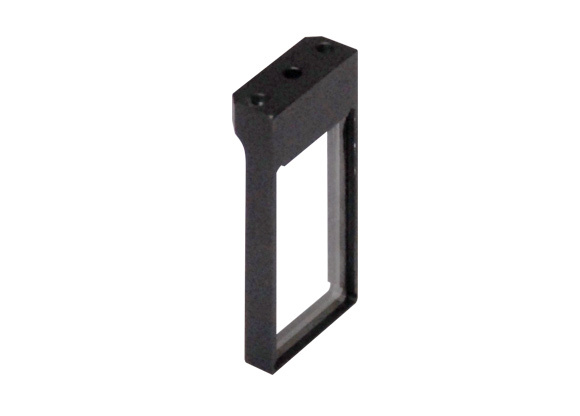 IR optics are used in a wide variety of sectors including defense, security/surveillance, industrial, medical and R&D. 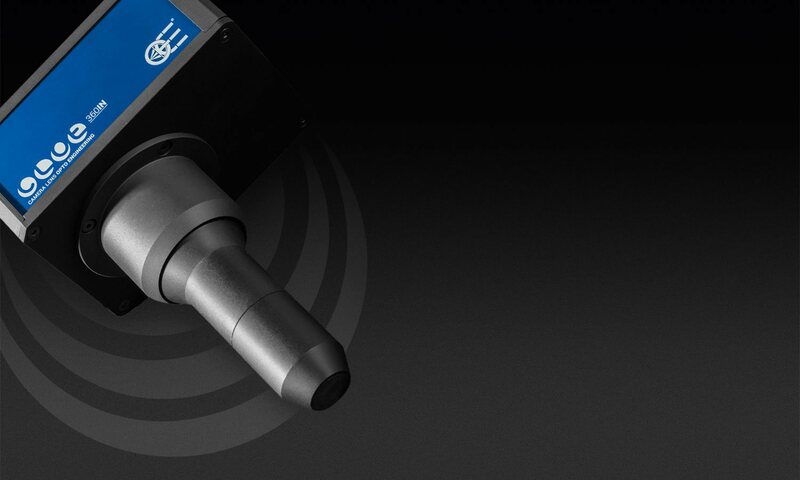 Applications include tracking/targeting systems, predictive maintenance, monitoring of high temperature industrial processes, thermography, flame detection, quality control / inspection. 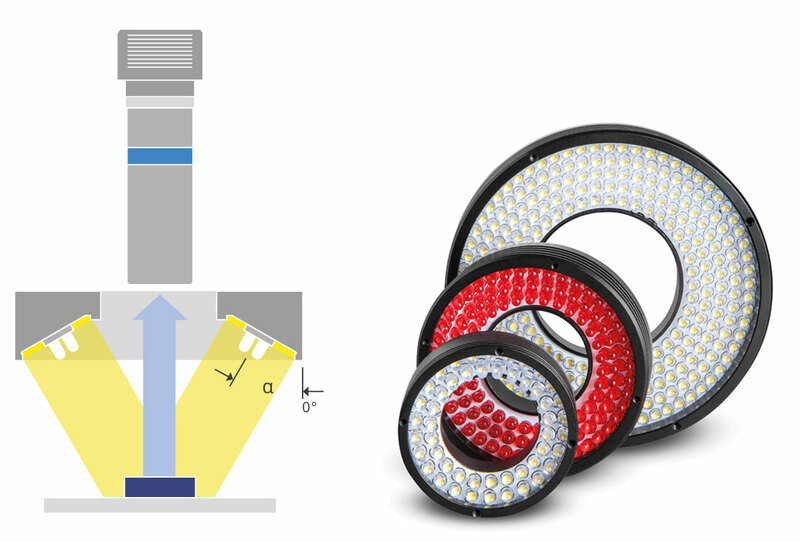 llumination is a critical part of every machine vision setup: proper choice of lighting color and geometry can effectively suppress or reveal specific features of an object, leading to simple and accurate image processing. 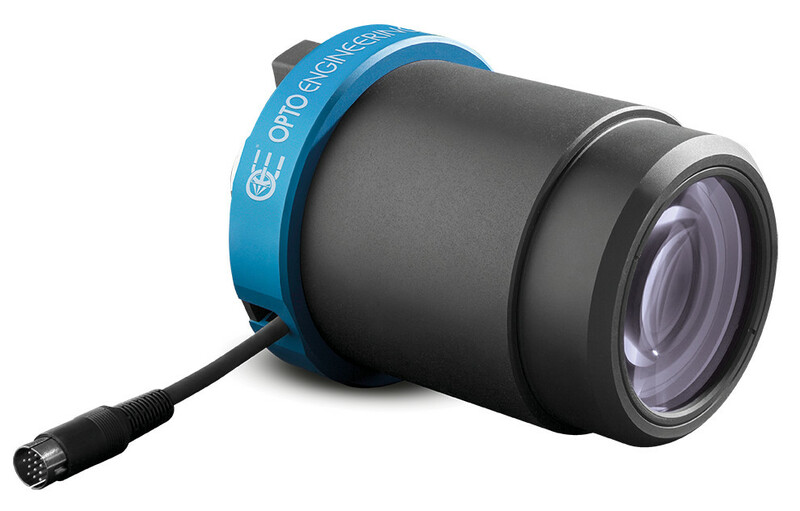 Opto Engineering® offers a wide range of illumination solutions including ringlights, dome illuminators and a unique space-saving lighting system complemented by specific high power/strobe controllers. 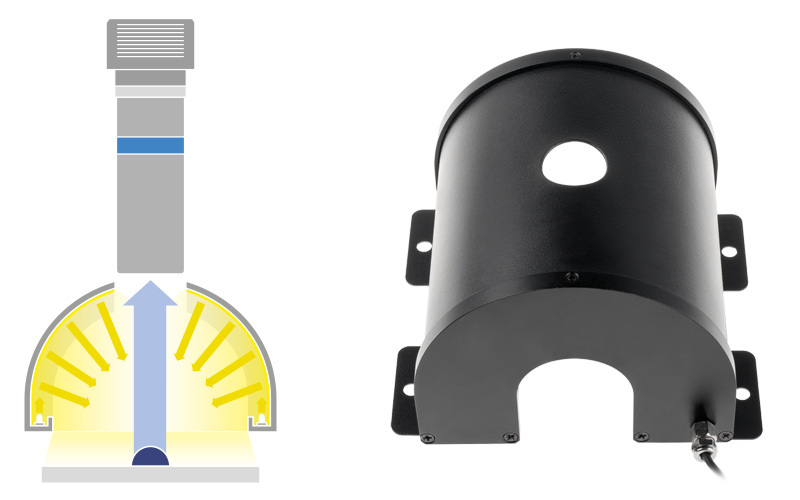 The Opto Engineering® illuminators family provides innovative and robust lighting units, designed to deal with fast-moving objects of various sizes and surface finishes, such as highly reflective or curved samples. 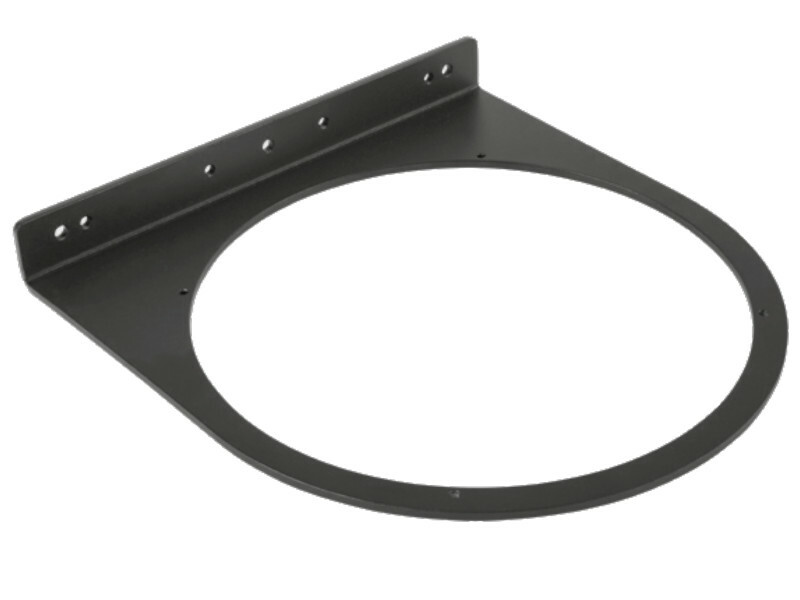 Although accessories are often considered optional, they are in fact essential in many applications to efficiently use a prodcut or even to enhance its performance. 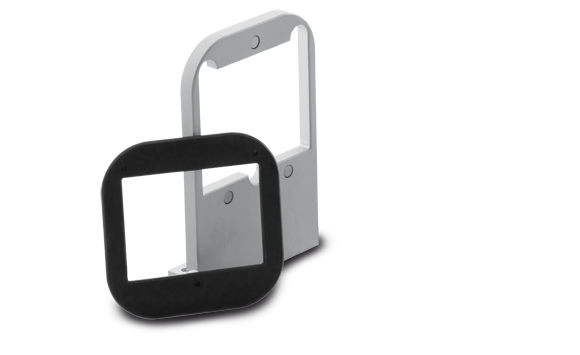 Opto Engineering® extensive range of accessories has been designed and selected to ensure hassle-free and quick integration of our imaging components into your vision system. 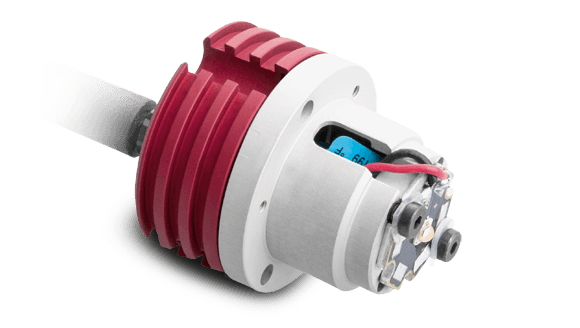 Our accessories perfectly complement our product range and have been specifically tested in combination with our products to maximize performance. 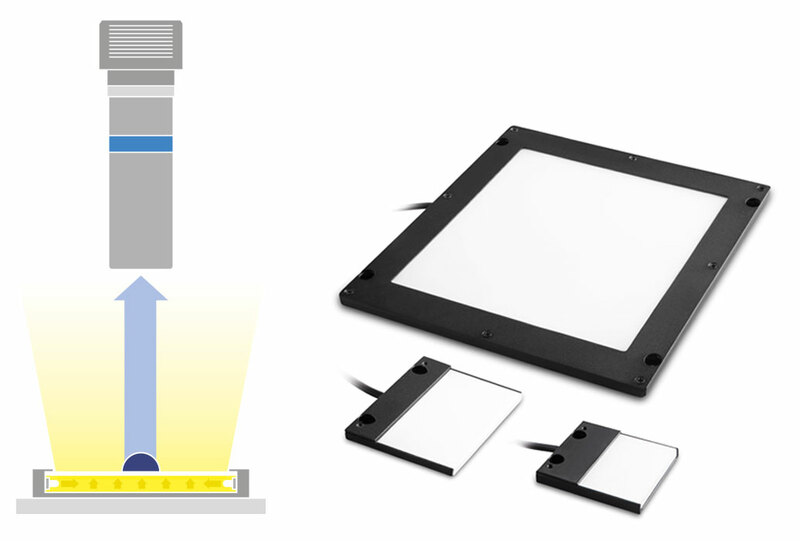 Our selection includes mounting mechanics, filters, protective windows, first surface mirrors and beam splitters, calibration patterns, projection patterns in addition to strobe controllers for our LED lighting and stepper motor controller. 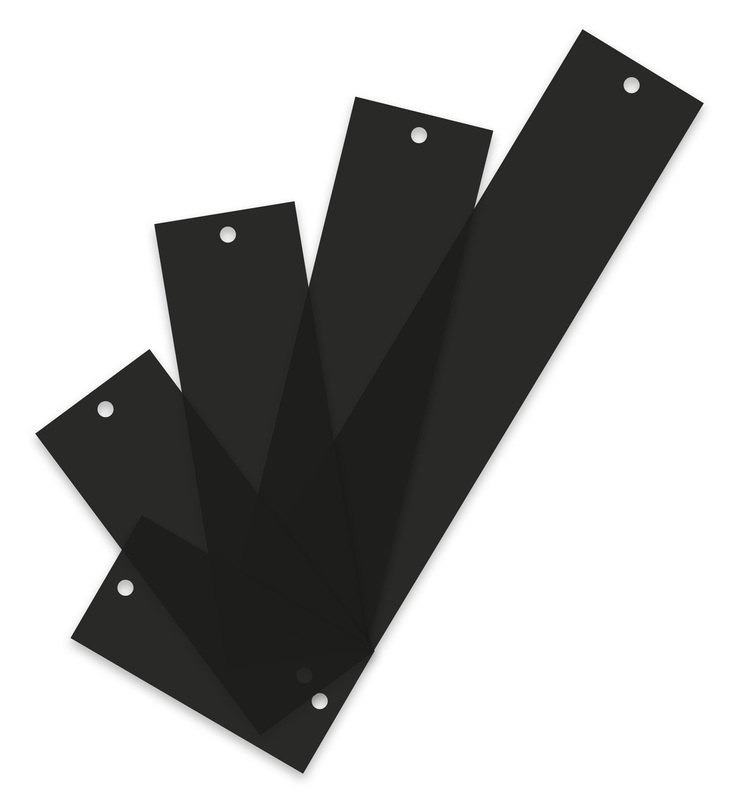 Please check our website to view the entire range and get the most updated information. 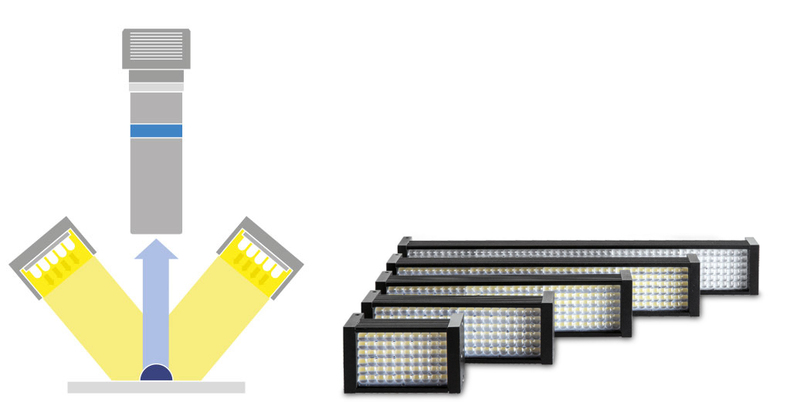 Opto Engineering offers illumination kits that include a selection of our commonly used LED illuminators. 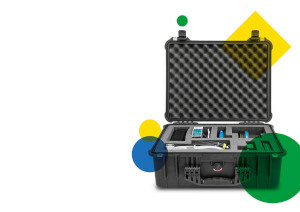 These kit cases are very helpful tools for system integrators that are frequently dealing with new machine vision applications requiring different types of lights. Additionally they also benefit from special educational prices: you should seriously consider to buy this kit for your laboratory to perfom feasibility tests with many different lights! 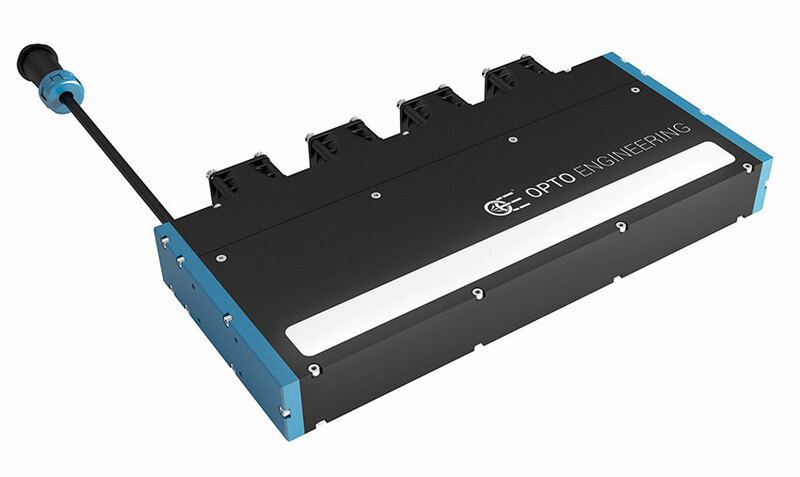 Opto Engineering® LED pattern projectors have been designed for 3D profiling/reconstruction and for the measurement of objects with complex structures or inclined planes. 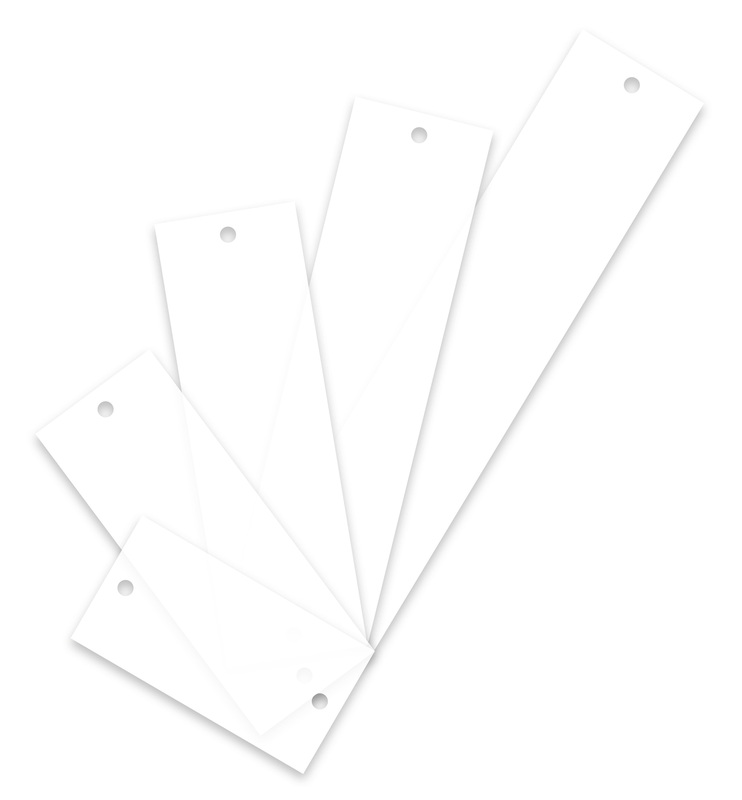 They are successfully used in a variety of applications like quality control in food and packaging to check for correct volume, reverse engineering, dimensional measurement of electronic components, planarity control of products, robot guidance for pick and place and alignment applications. 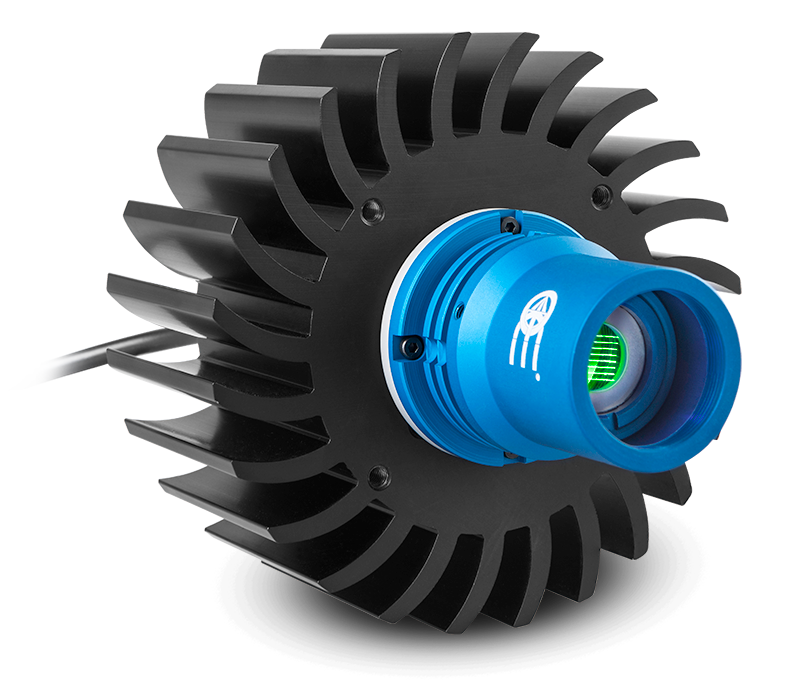 When compared to laser emitters, LED technology ensures more homogeneous illumination in addition to sharp edges and no speckle effect. 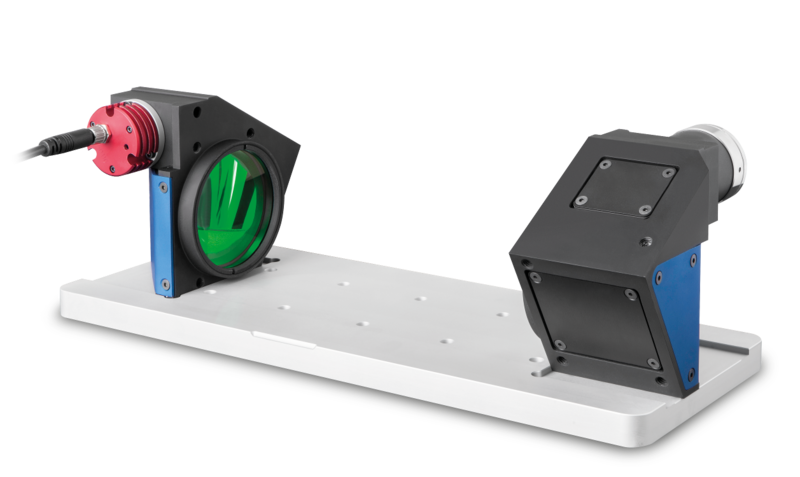 Many 3D machine vision applications require structured light to be projected onto inclined surfaces, i.e. at a certain angle from the vertical axis. In such cases, the focus is maintained only within a small area close to the center of the field of view and the rest of the image shows relevant defocusing, thus making 3D measurement inaccurate. 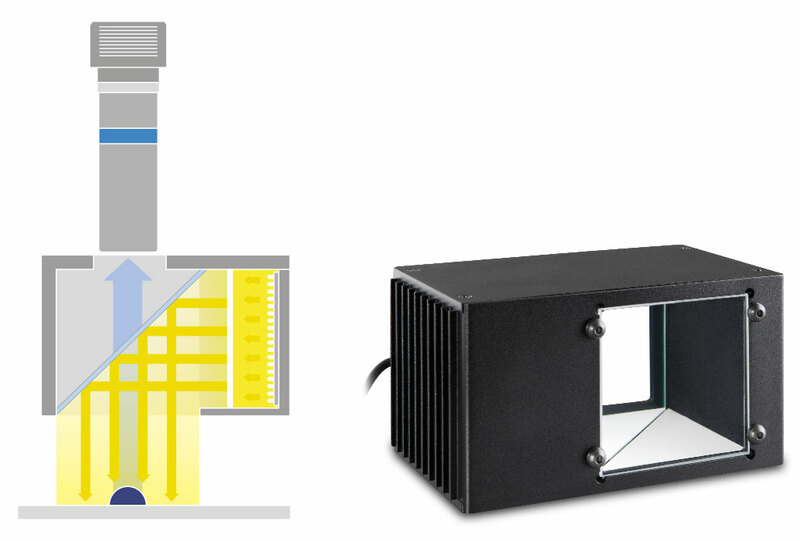 For this reason, our family of pattern projectors includes special projectors equipped with a highprecision tilting mechanism that allows the pattern of the light source to meet the Scheimpflug condition so that the projected light is properly and evenly focused across the entire sample surface. 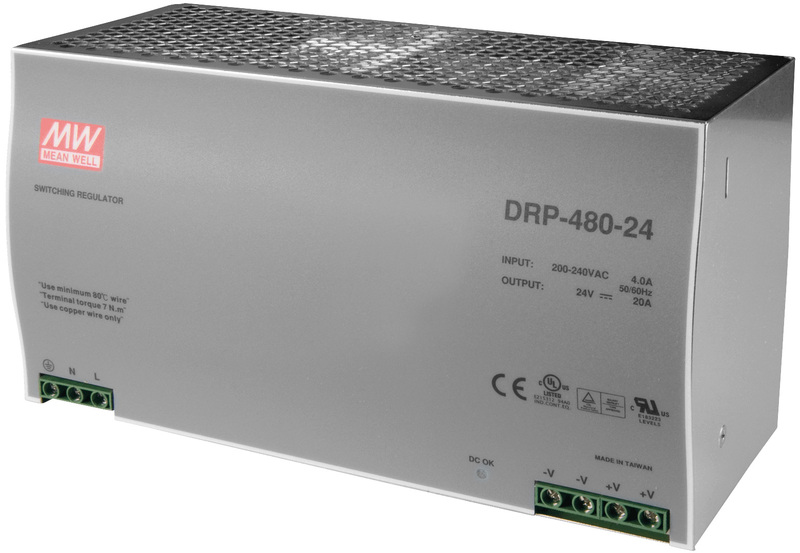 All Opto Engineering® LED projectors feature a wide selection of interchangeable patterns. 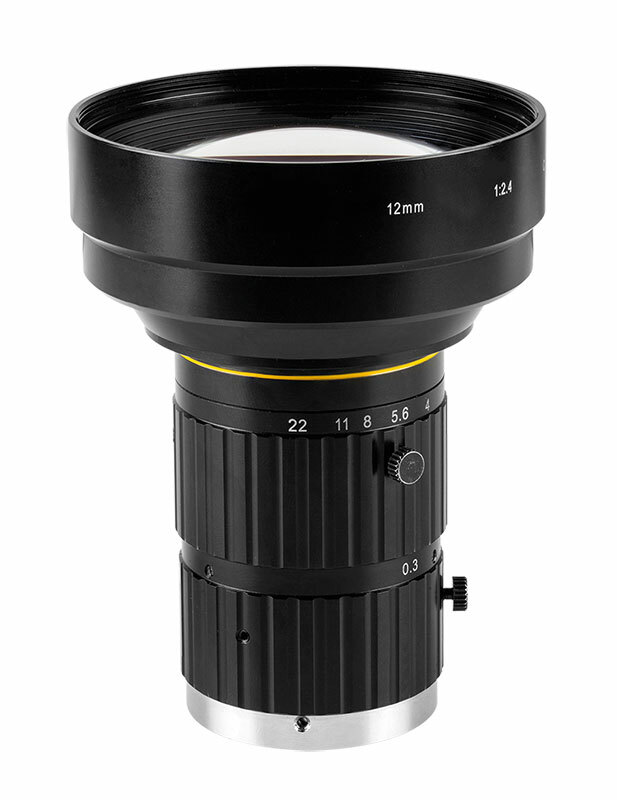 Furthermore, the size of the projection area can be easily modified by interchanging different 2/3’’ C-mount lenses. 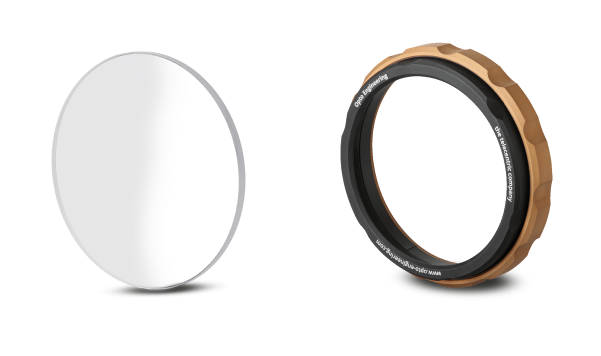 To achieve the best results we suggest to use bi-telecentric lenses or zero distortion macro lenses. 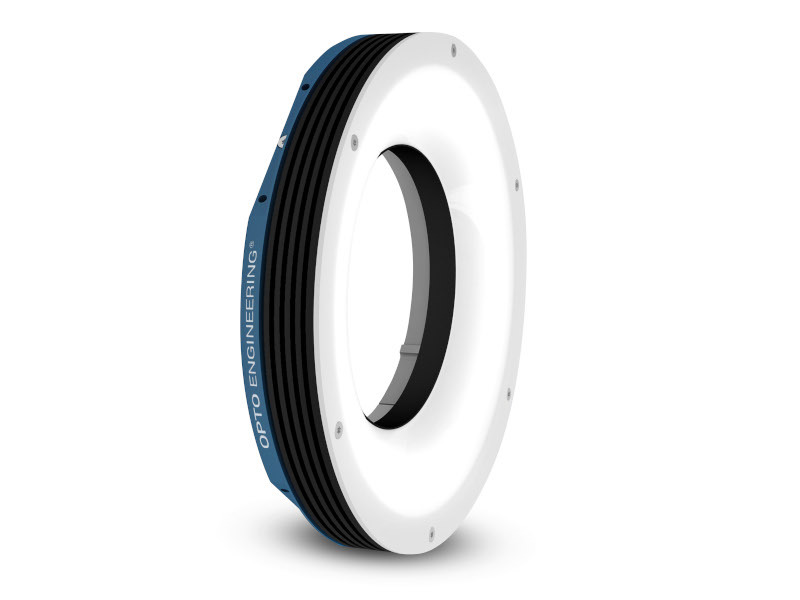 Opto Engineering® family of fixed focal lenses comprises many optics with special features, in addition to the most common types of optics used in machine vision: we offer a wide variety of fixed focal lenses for small, medium and large detectors, including very high resolution and UV imaging options. At Opto Engineering® we are constantly working to provide added-value products to our customers and this family is no exception: in fact, in addition to common fixed focal lenses, you will find a whole new line-up of optics featuring stepper-motorized iris and focus that can be easily controlled with an open protocol controller. 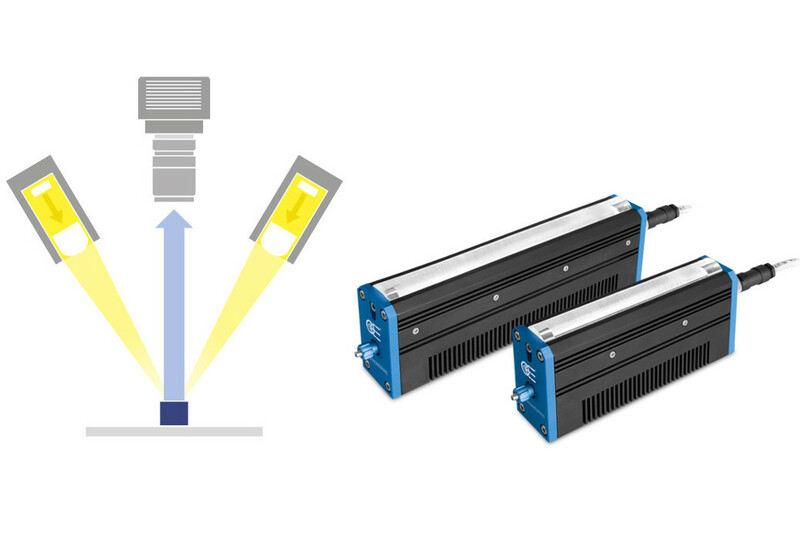 The LTPKIT is a selection of some of the Opto Engineering® high-power LED lighting solutions, including three different strobe illuminators and an ultra-bright strobe LED pattern projector. 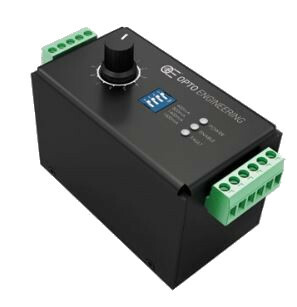 The case also includes a 6 channel strobe controller, designed to precisely control the lights and easily manage the trigger signals, in addition to a DIN rail industrial power supply. 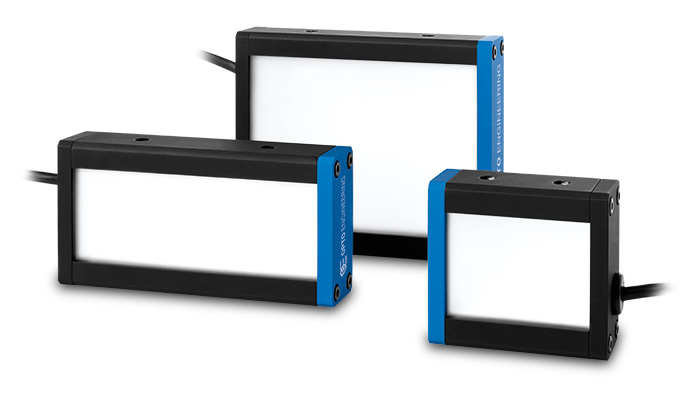 This versatile and portable light kit is ideal for system integrators dealing with machine vision applications that require high power strobe illumination. 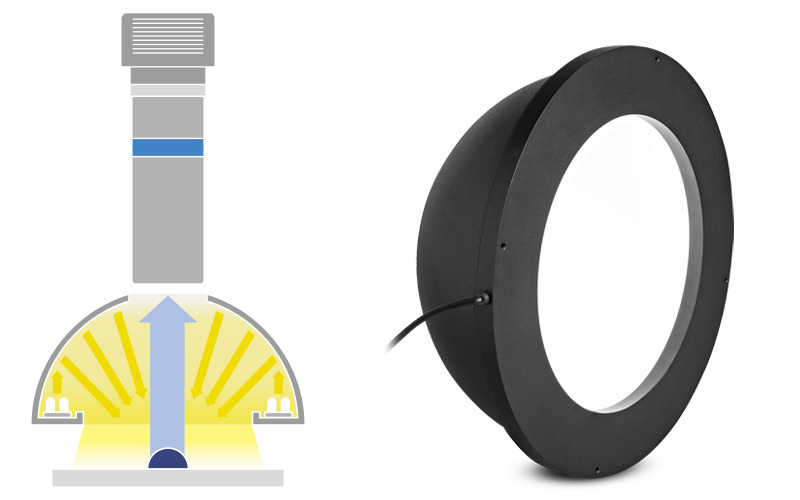 The LTPKIT also benefits from our special educational price: you should seriously consider buying one for your laboratory to discover the advantages of our strobe lights! 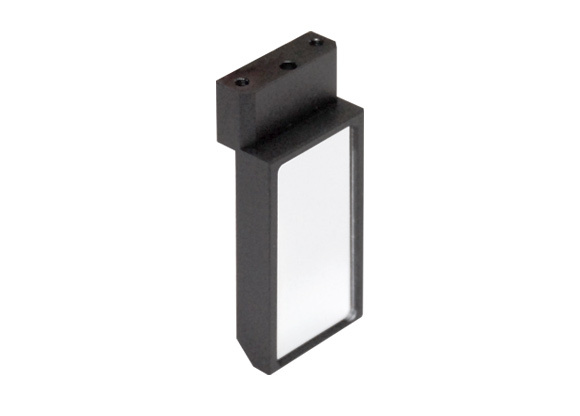 Opto Engineering LTKITRY-FH-OR-V1 case includes a selection of some our commonly used LED illuminators working in continous mode, including two lighting controllers for dimming, brackets and diffusers. 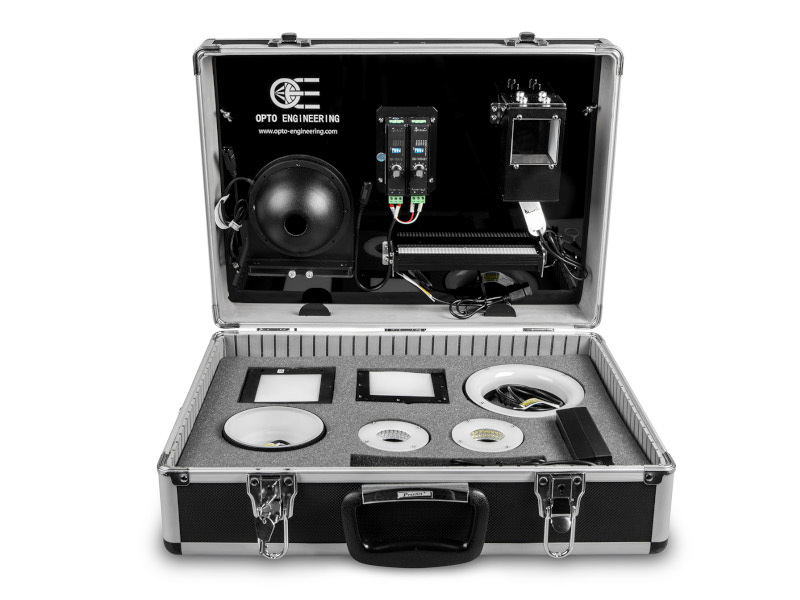 The continuous lighting kit case is a very helpful tool for system integrators that are frequently dealing with new machine vision applications requiring different type of lights. 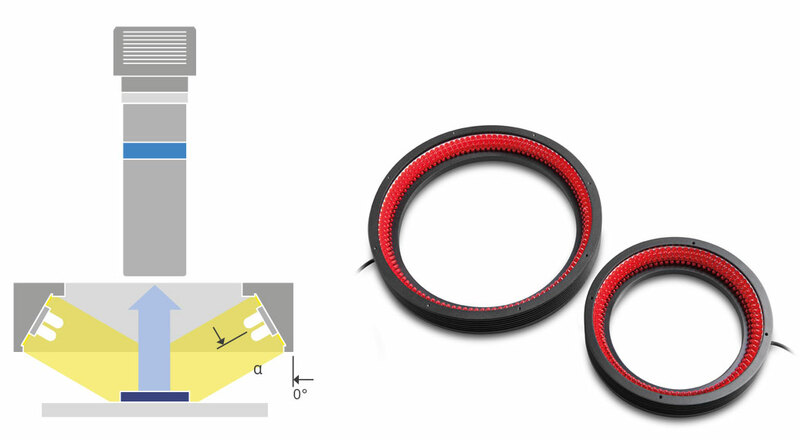 The LTKITRY-FH-OR-V1 case also benefits from our special educational price: you should seriously consider to buy this kit for your laboratory in order to be able to perfom feasibility tests with many different types of lights! 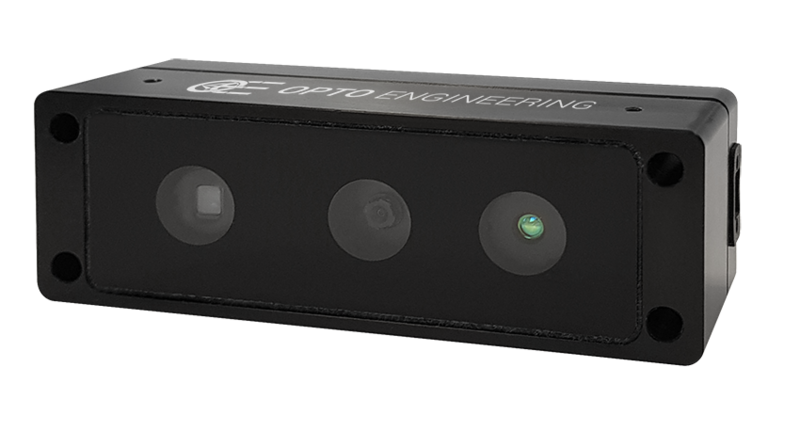 Opto Engineering® expands its offering of optical imaging technologies with new families of proprietary smart cameras for VIS imaging. 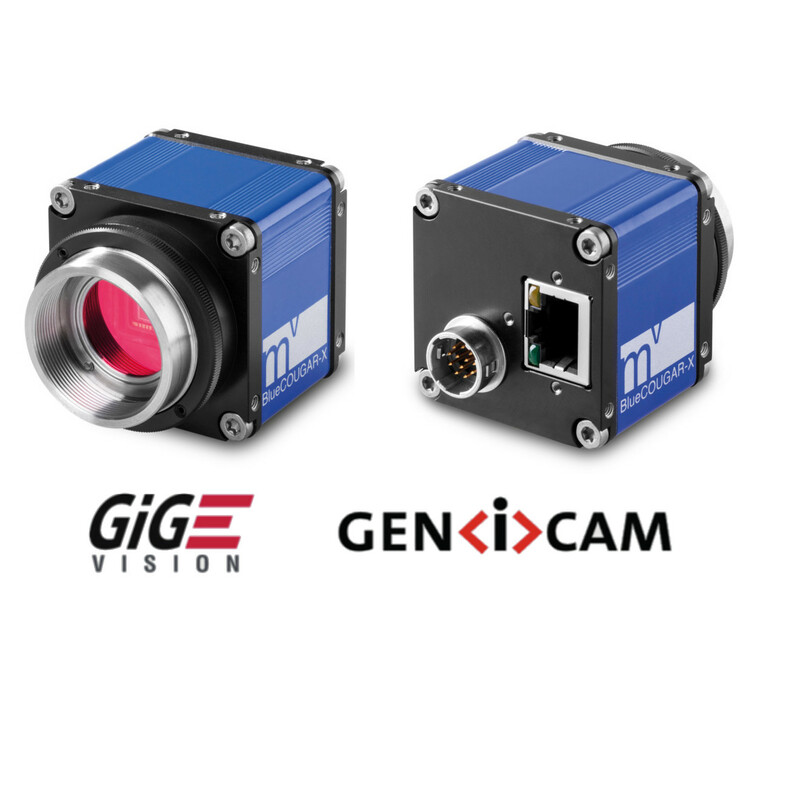 CLOE optical cameras offer a new approach to machine vision applications. Camera, optics and image pre-processing hardware are packaged in a pre-assembled and pre-calibrated unit to deliver the best possible digital image right out of the box. The embedded image pre-processing functions greatly simplify software programming for image analysis, thus making CLOE cameras ready for use even with vision softwares and systems that have limited image correction tools. 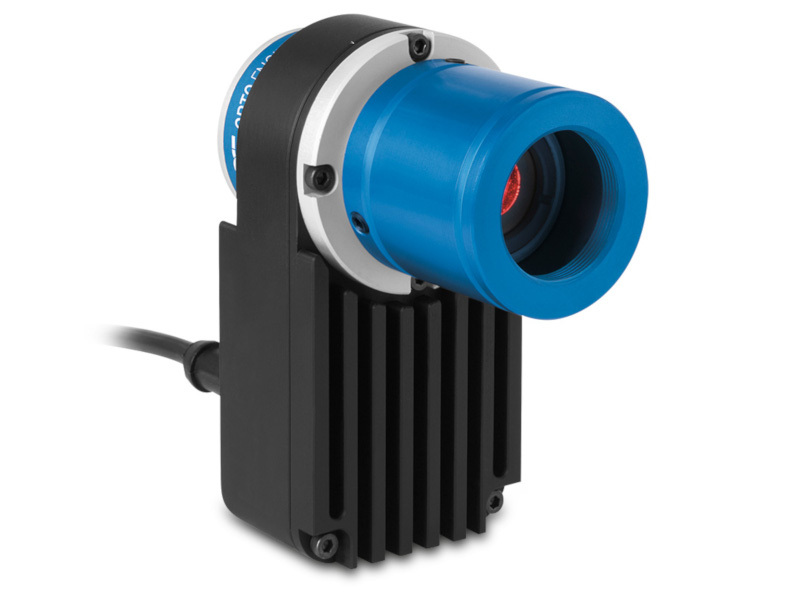 Area scan cameras are the most commonly used cameras in machine vision. 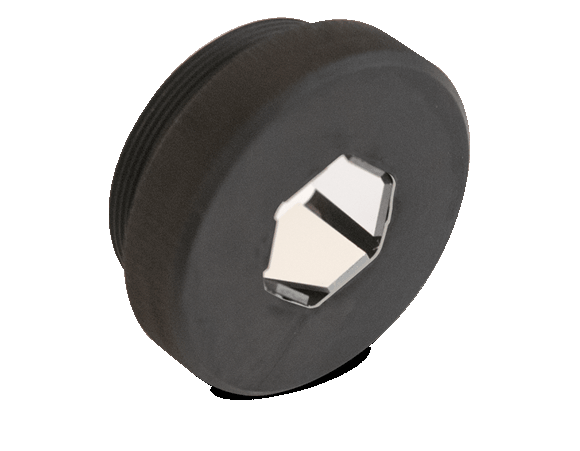 They are ideal for fast inspection applications. 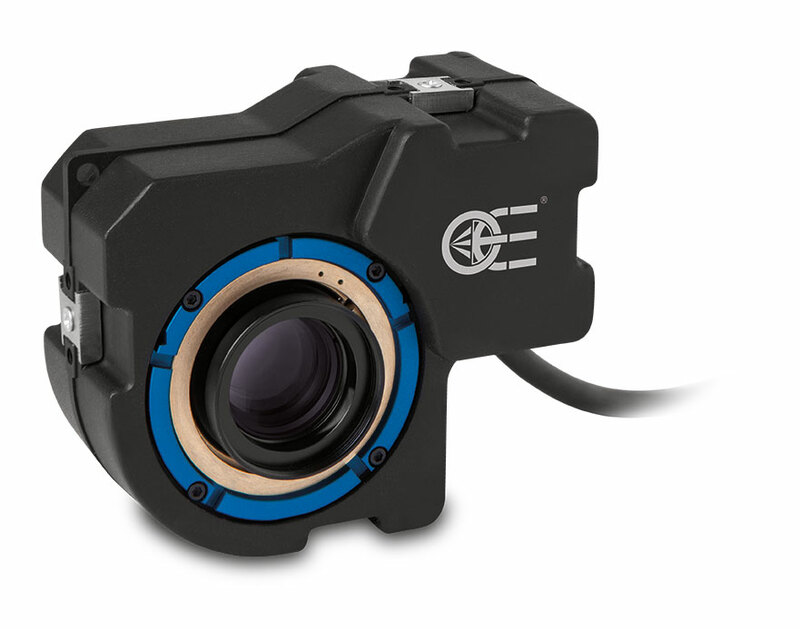 With many years of experience in the machine vision industry, Opto Engineering® selected a series of high performance cameras to answer your needs. Thanks to the improvement of camera technologies in the recent years, various types of cameras are now available in the market to answer different challenges. 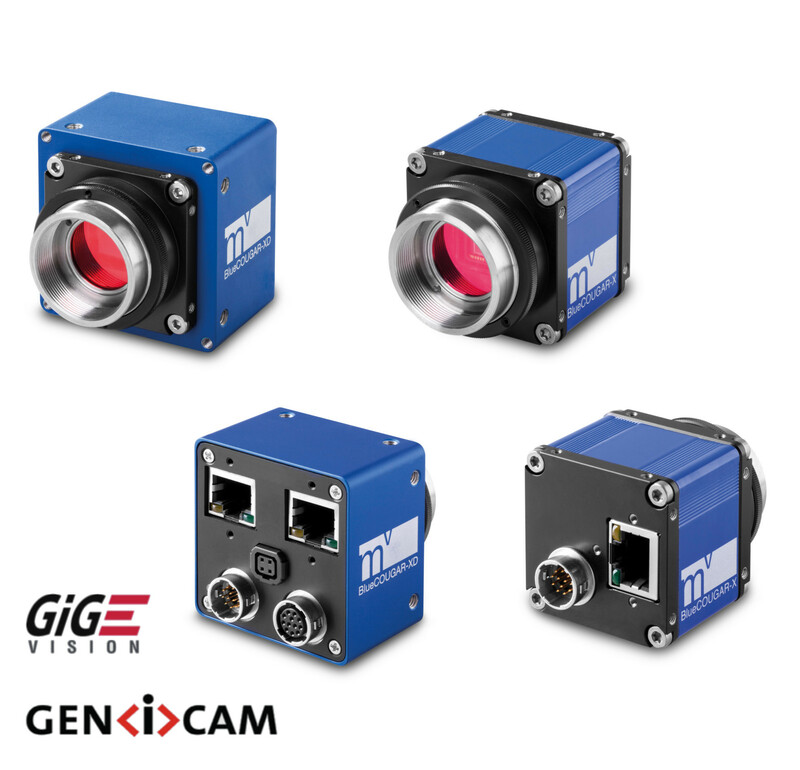 Following our principles, we have selected robust, compact, high image quality cameras for industrial applications including measurement, high-speed inspection, security and much more. 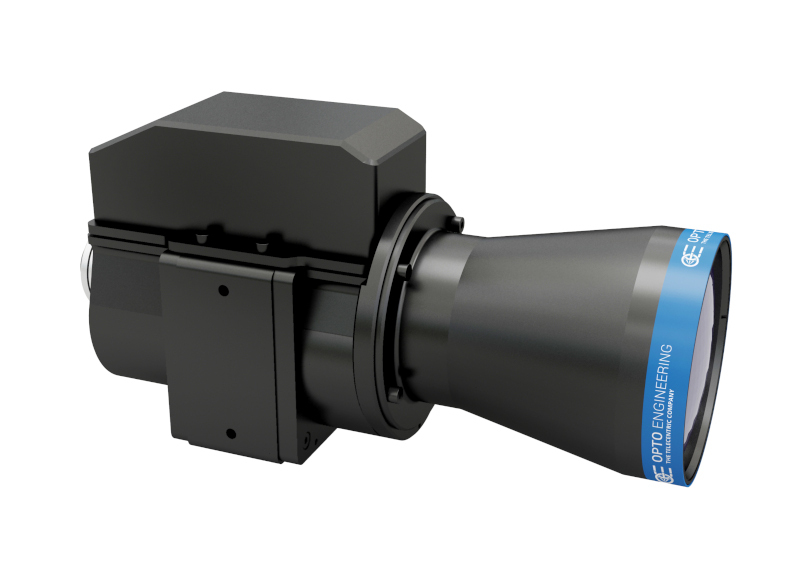 The right camera features can make your vision system smarter, simpler and more efficient. 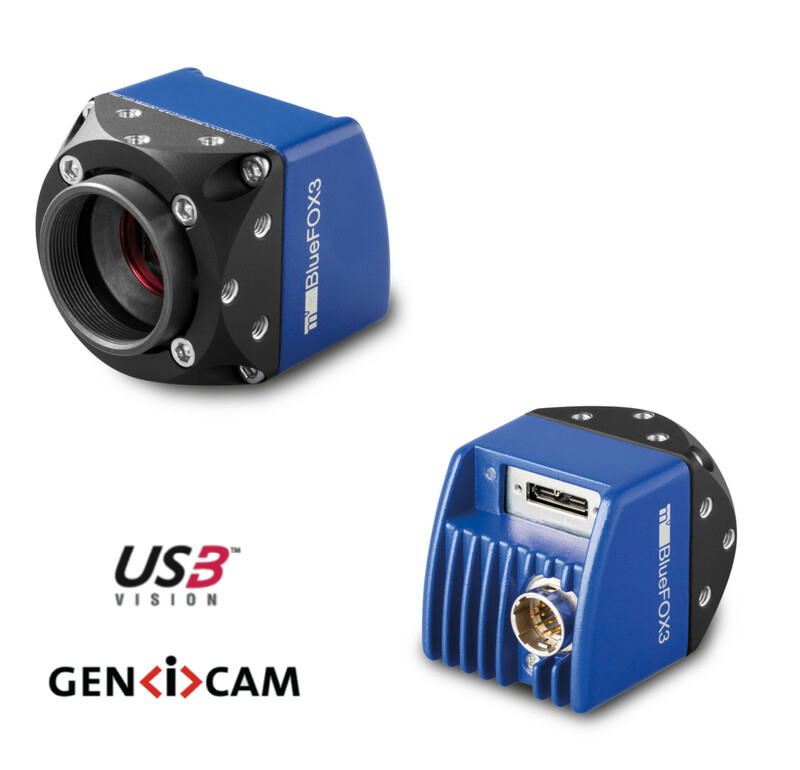 The Vision system designer software is a user friendly virtual imaging laboratory for modeling machine vision applications in a 3D framework. 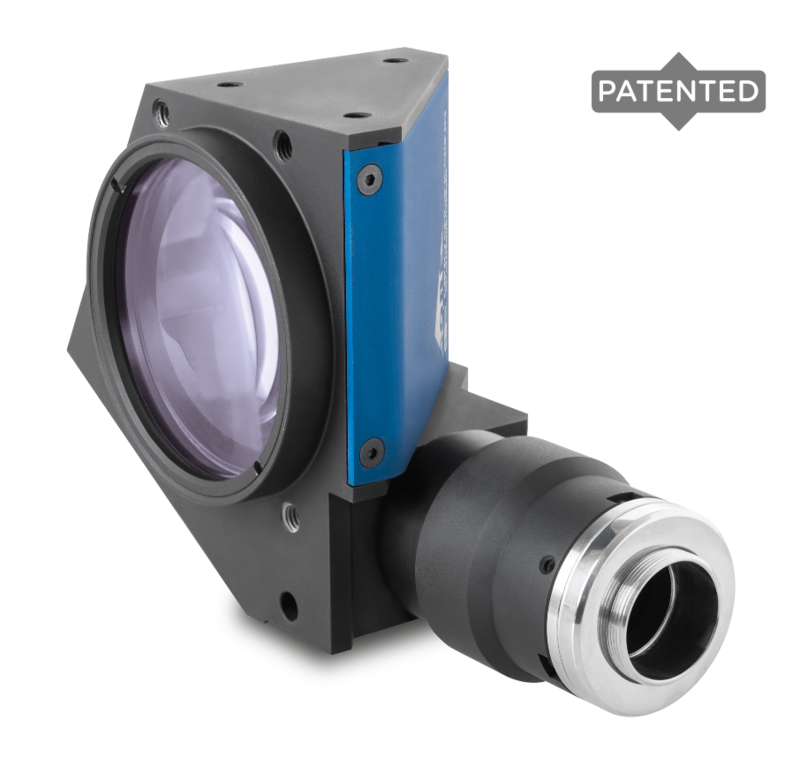 Users can select imaging components from a catalog or model sensors, lenses and lights. The software can simulate sensor images and is designed for early and accurate project planning, evaluation, optimization, verification and for documenting and presenting imaging applications. Modeling brings design ideas to life where hardware costs and required time prevent a fast test. Early modeling and planning reduces project risk and saves valuable time when creating proposals and documentation. The simulation helps identifying suitable imaging components and balancing conflicting requirements. Automatic performance analysis increases planning accuracy for each system configuration. The 3D visualizations and system reports can be used to communicate designs choices and to convince customers to buy in! Additional service for modeling required components is available. Vision inspection with robotic guidance opens up new opportunities in the quality control process. 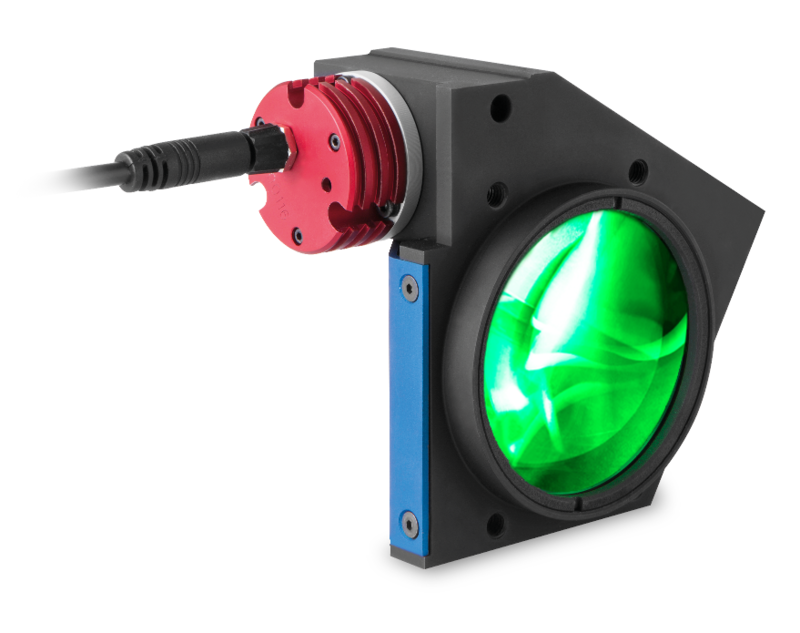 Opto Engineering® machine vision components can be bundled as special optical probes and integrated on a robotic arm, allowing to successfully perform challenging measurements and inspections of parts of different shapes, sizes, materials and colors. 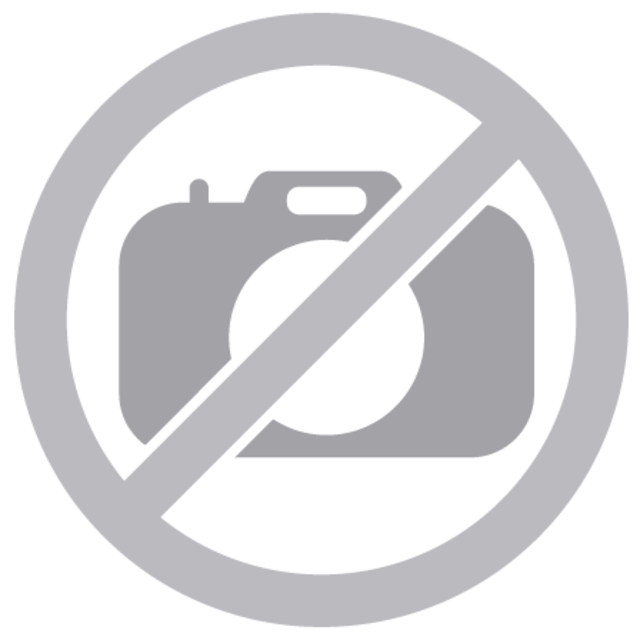 ALBERT is a complete and independent unit for visual inspection,based on the most advanced artificial intelligence techniques. ALBERT learns the characteristics of a product directly from the production line and autonomously assesses its quality. 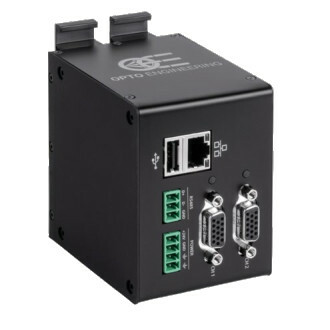 ALBERT is very simple to use and does not require complicated programming procedures by experienced users, so it is quickly ready to control new products with different characteristics. No traditional machine vision system is able to analyze complex objects or products with high variability as simply as a human operator would: ALBERT, on the other hand, interprets the concept of "quality" just like the fastest and most trained of your quality control operators. 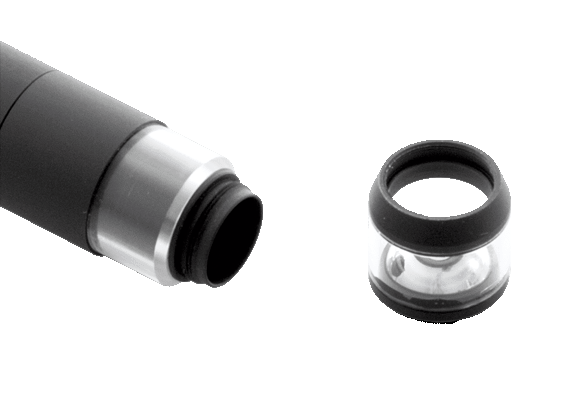 ALBERT is able to adapt to the production requirements of the moment since its “severity” level can be increased or decreased at the touch of a button, thus loosening or tightening the product acceptance criteria. Each time, ALBERT chooses autonomously which will be the features to monitor that best describe the quality of your products. 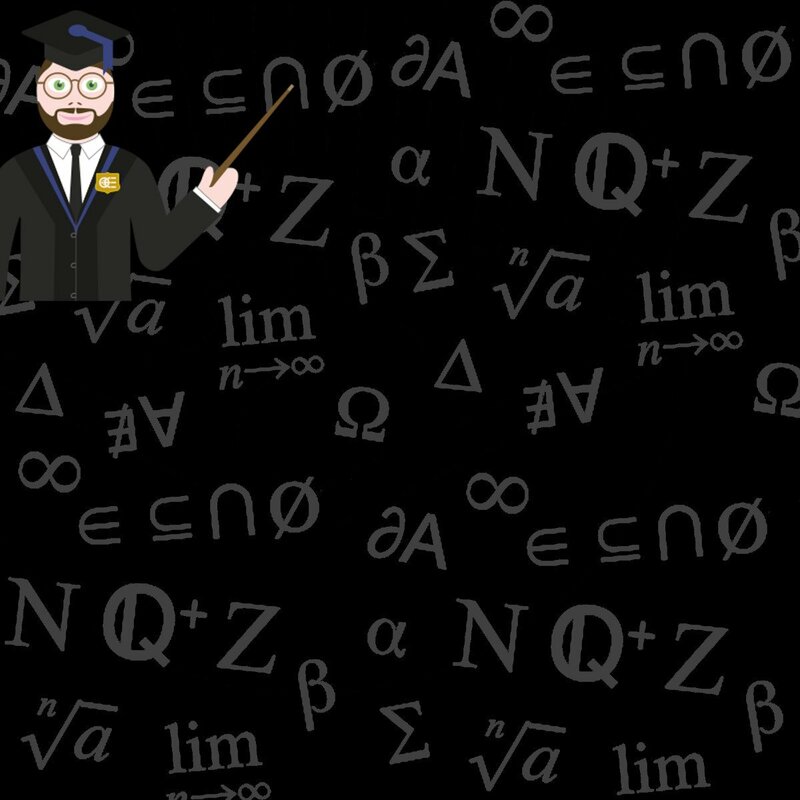 At any time and with a simple click, ALBERT can learn how to sort a new product or adapt to changing production conditions.